An amazing trip which takes place on the East side of the island. Exploring the virgin coast of Manacor, plenty of beaches and stunning caves, including the truly awesome Cova del Pilar. The trip wil be guided by an instructor who will teach the participants with the basics, body positioning and safety procedures to enjoy the trip in the best possible way. This is our most demanding trip. Wind and small waves (choppy sea) can be expected after midday on our way back. Normally conditions are up to F3. 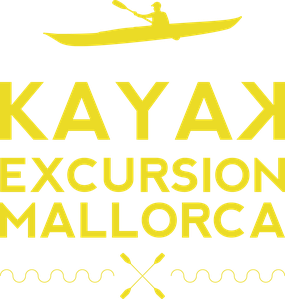 Timetable: All trips start at 9.00 am from the meeting point in Cala Murada.